Mountain Tree Service specializes in all areas of tree pruning from mature trees, hedges, arbors, delicate ornamentals and fruit trees, and more. 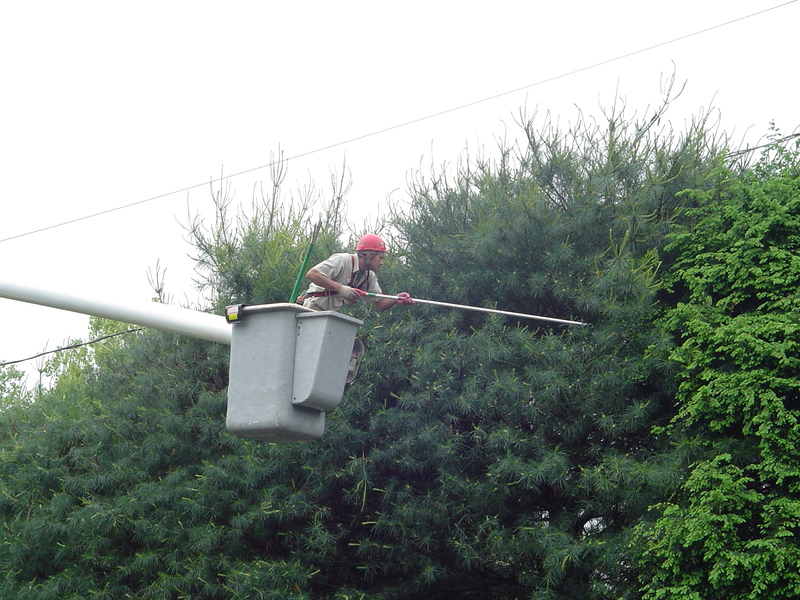 Trees and shrubs should be examined annually for pruning requirements. Too often, pruning is ignored for several years. Then some trees and most shrubs become overgrown and often weak, making drastic pruning a necessity to bring the plant back to usefulness. Regular pruning will help keep the plant in bounds and keep its growth vigorous. To prune successfully, you must first know why you are pruning, second be correct in your timing, and third follow proper techniques using proper tools: These are the why, when, and how of pruning. To prevent a plant from overgrowing its space in the landscape and eliminates the need for drastic cutting of crowded, overgrown plants. To encourage plant vigor through the removal of weak, overcrowded growth. Such thinning often improves the visual balance or symmetry of the plant. To aid in maintaining the shape, vigor, and health of the plant. Removal of the current year’s old, faded flowers and fruit clusters will promote flower buds for the following season. Proper pruning can restore a youthful, natural growth habit in certain overgrown shrubs. 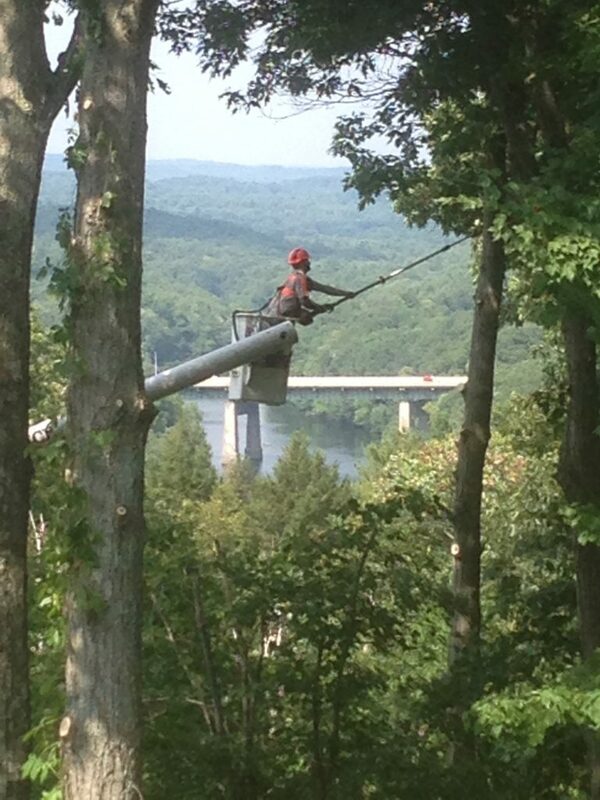 To minimize the hazard of limbs interfering with power lines or overgrowing structures. 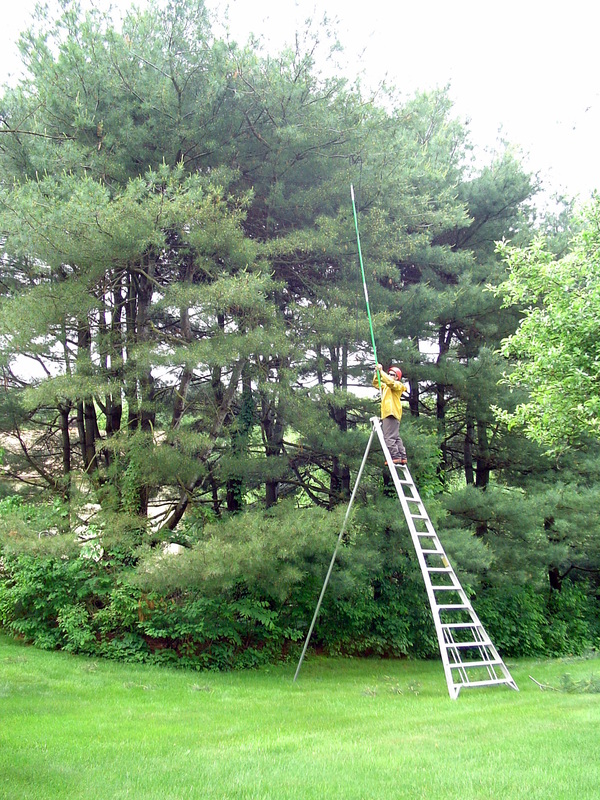 To minimize the hazard of limbs interfering with power lines or overgrowing structures. It can also remove weak crotches before limbs break in strong winds and open blocked sight lines caused by overhanging limbs at driveways or street corners. Pruning and shearing can be used to shape plants as hedges or for rigidly formal espaliers. can pose as a threat to our electrical and utility lines that connect to our homes. Trees can be pruned or removed to minimize this threat. nal tree service can be. You wouldn’t even know we were there. 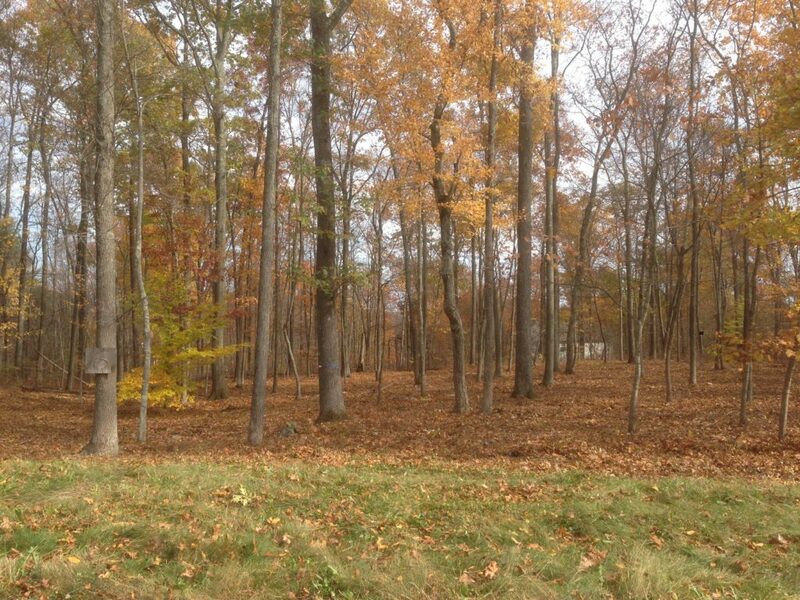 Woodland Thinning: Woodland thinning is a way to enhance the natural beauty of the woods by cutting out the underbrush and small diameter trees. This will allow more sunlight to reach the ground and will accent larger more mature trees.